BBTS isn't the only place to have it, y'know. 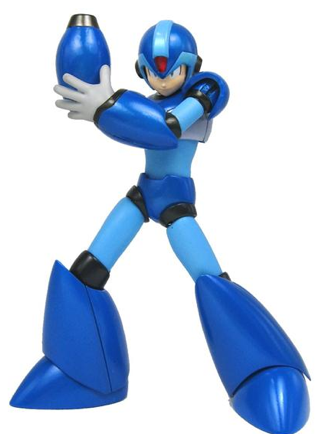 Is this really a X figure coming out? And is it real? Not like those kits from Tatsuhobby... theyre fake from what i heard, and by seeing them and comparing them to real ones, Tatsuhobby's are indeed fake. Yes, this is real. It's being produced by Bandai. Again, reproductions DO NOT equal fakes. They're just Garage Kits reproduced by another person. It's not like the Garage Kits are official, anyways. Like every other Garage kit of characters we'll never get. Will he be this shiny? or do we have to do some painting ourselves?